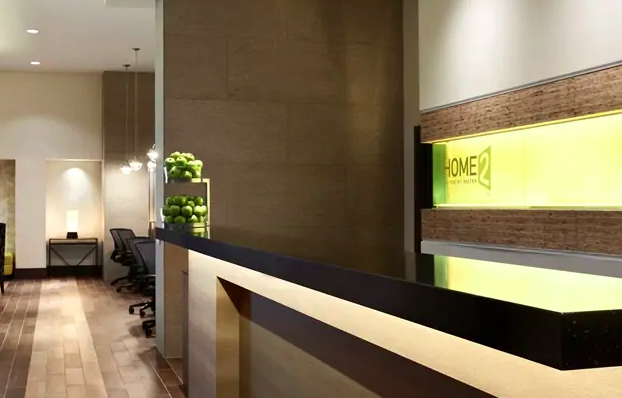 Enjoy the comforts of the Home2 Suites by Hilton Philadelphia Convention Center, an all-suite hotel located in downtown Philadelphia within walking distance to the Philadelphia Convention Center. Hotel amenities includes an evening saline pool, complimentary breakfast, and more. Please note, you must be 21+ to purchase this package & check-in to the hotel. All guests attending the event must be 18+. 2-Person Travel Packages include 1 King Bed. 4-Person Travel Packages include 2 Double Beds. 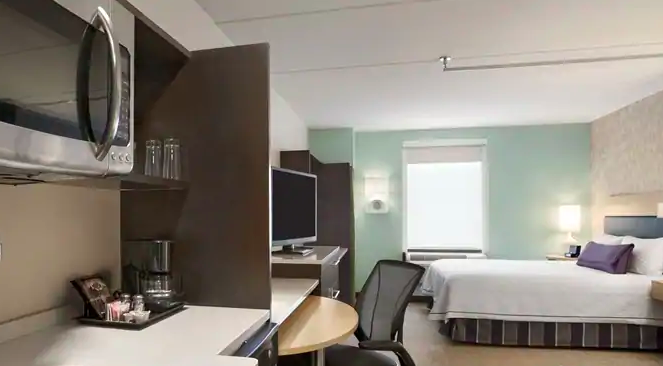 Hilton Garden Inn Philadelphia Center City is located in the heart of downtown Philadelphia, only 20 minutes from Philadelphia International Airport (PHL) and within walking distance to the Pennsylvania Convention Center, restaurants, Independence Hall, and more. Q: Does the HiJinx Festival have a minimum age? A: Yes! All guests attending HiJinx must be 18+. However, when purchasing a travel package, all persons must be at least 21 to check into the hotel. 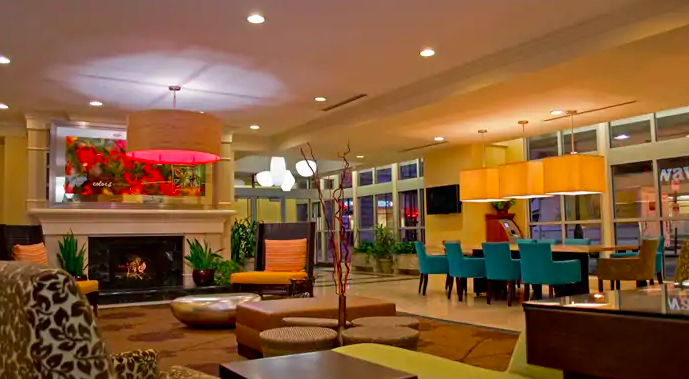 People under the age of 21 may still occupy a room; however the person whose name is booked on the reservation must be 21 years of age to check in and must present valid photo identification. A: All tickets for this event are mobile delivery only. You will receive an email closer to the event date to download your mobile tickets. 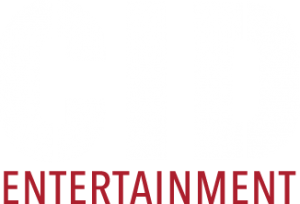 CID Entertainment representatives will be at a designated location within the hotel to provide you with any merchandise or additional items that come with your package. 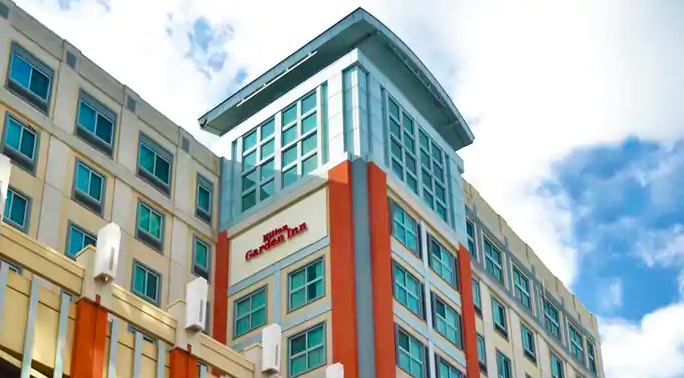 The Hilton Garden Inn is a one minute walk (213 feet) from the festival. 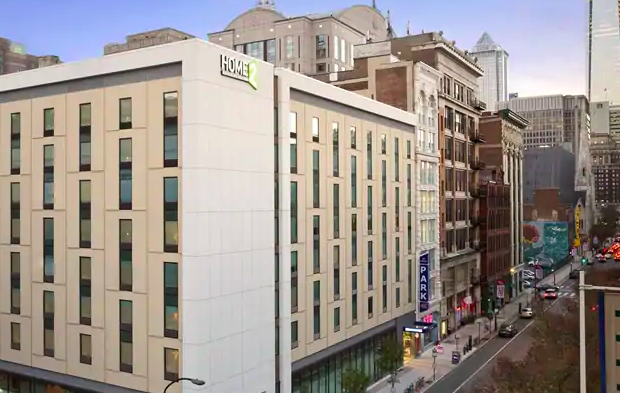 Home2 Suites by Hilton Philadelphia is a one minute walk (361 feet) from the festival. A: Yes, there are payment plans for all travel packages! An initial 60% will be charged upon purchasing your package and the final 40% payment will be automatically deducted on 10/31. If you purchase after 10/31, you will be charged for the package in full upon your purchase. Please note: This is an automatic payment plan, meaning you won’t need to choose to enter into it – you’re on the plan simply by clicking “purchase.” Please note – additional ticketing or purchase fees may apply.